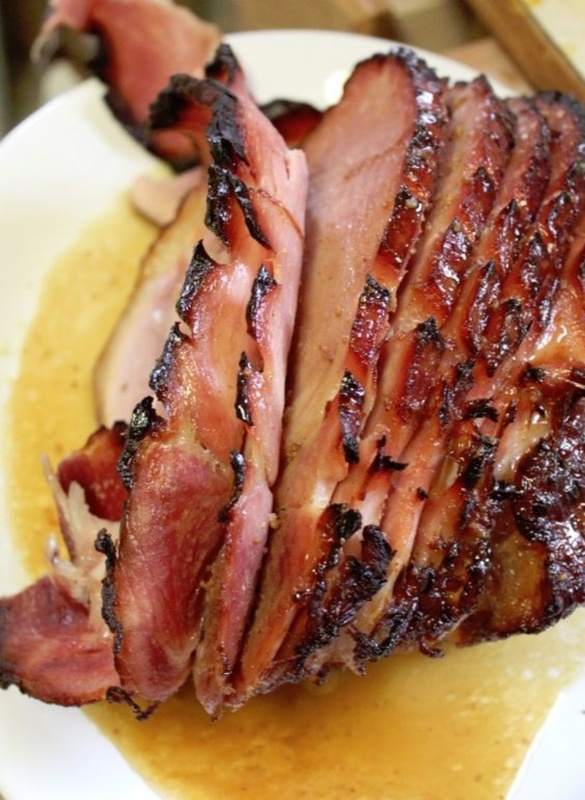 Bourbon Baked Ham By Tammilee | Tammilee Tips. One thing about ham is how easy it is to make. You can pretty much make a glaze, plop it in the oven, walk away and come back a few hours later to a gorgeous Bourbon Baked Ham.